On April 1, 1960 “The Lucy-Desi Comedy Hour” went off the air. 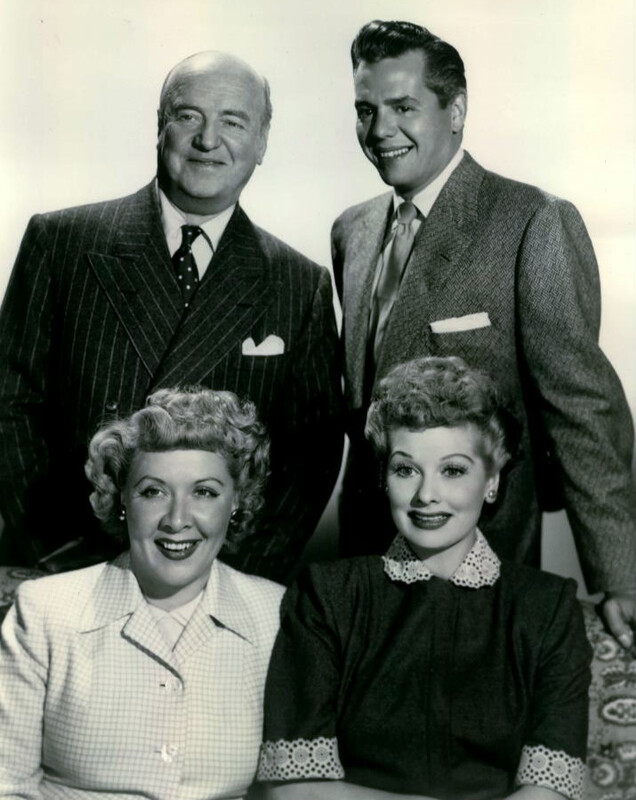 The series, a continuation of the 30-minute series, “I Love Lucy,” featured the Ricardos and the Mertzes as they move to Connecticut and simultaneously ending up in the same comedic situations (often caused by Lucy) as they did when they lived in New York in “I Love Lucy.” The series was meant to be seen as a reflection of the 1950s when the growth of suburbs was coming into fruition. One of the main differences that set “The Lucy-Desi Comedy Hour” apart from its predecessor (besides being 60 minutes opposed to 30 minutes) was the fact that celebrities often guest starred in every episode, taking part of any comedic misfortune caused by Lucy. Such stars were those of Hollywood’s “Golden Age,” which included but not limited to: Tallulah Bankhead, Fred MacMurray, June Haver, Betty Grable, Fernando Lamas, Maurice Chevalier, Red Skelton, Ida Lupino, and Milton Berle. 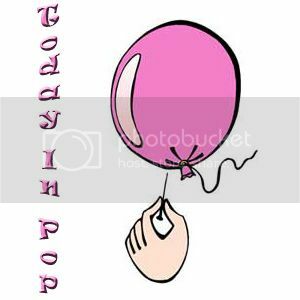 Even though the Ricardos and the Mertzes lived in the country, one never saw any of their neighbors. The only exception was Tallulah Bankhead. Tallulah Bankhead’s appearance was that of a neighbor of the Ricardos and Mertzes in “The Celebrity Next Door,” and partaking in a feud with Lucy due to a series of misadventures and misunderstandings. “The Lucy-Desi Comedy Hour” is still shown on various television channels due to syndication, and it was followed by “The Lucy Show,” which out of the four main cast members of “I Love Lucy” and “The Lucy-Desi Comedy Hour,” only Lucille Ball and Vivian Vance returned.